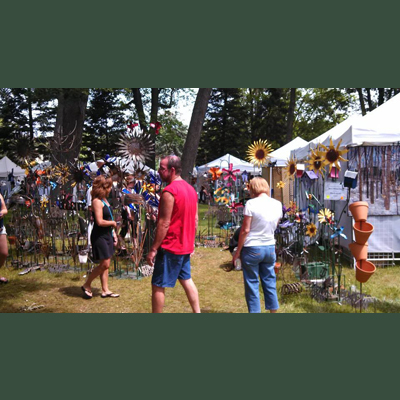 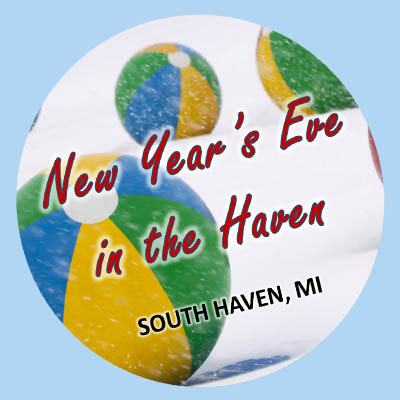 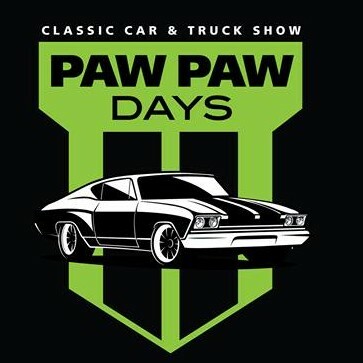 Every year people look forward to visiting Southwest Michigan for some of the most popular featured events. 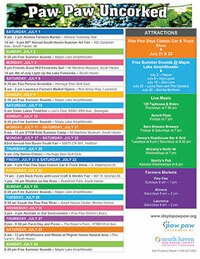 If you are into food, wine, music, sports, or history there are countless featured events to anticipate year after year. 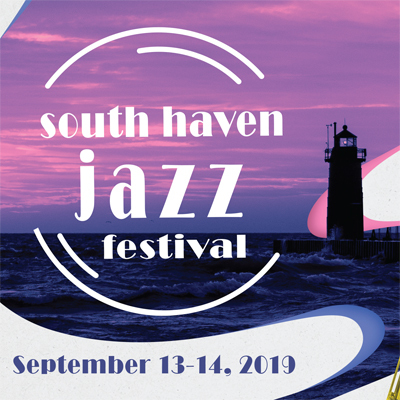 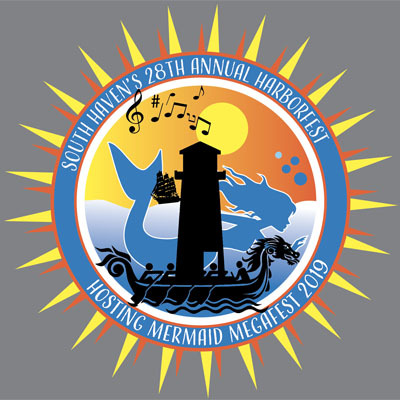 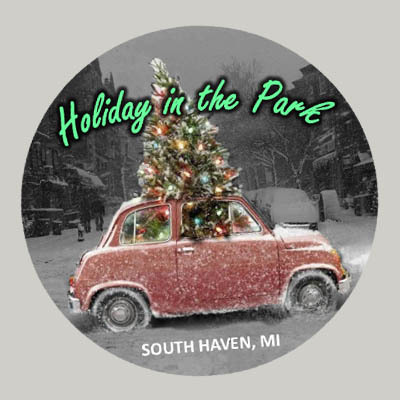 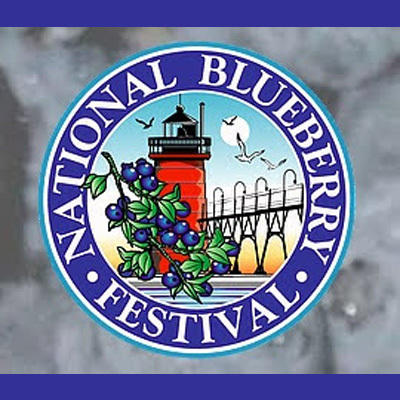 From the Annual Harbor Walk to Fitness, HarborFestival, and South Haven Jazz Festival, there is an event for everyone in Southwest Michigan.